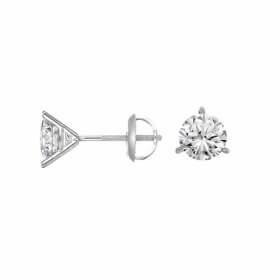 These Jane Diaz granulated hoop earrings are a casual, cool addition to any jewelry collection. 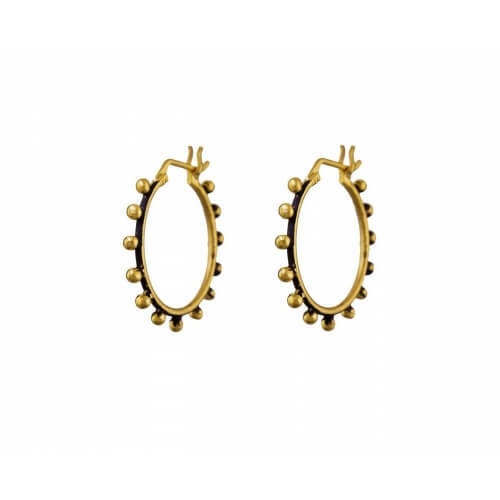 A rich gold plated hoop is covered in a surface of granulation and lightly oxidized for added depth and texture. 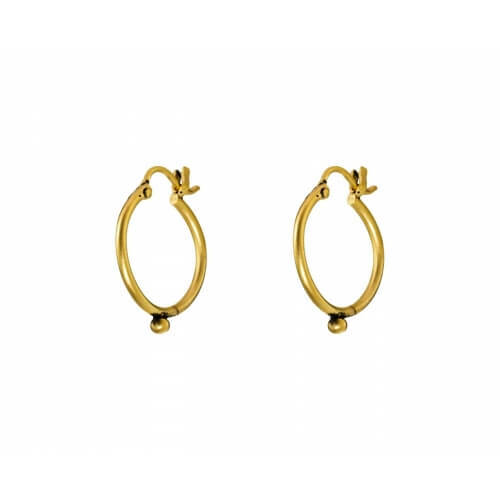 Earthy and chic, these are a funky alternative to the classic hoop.